Thyme (thymus vulgaris) was derived from the Greek word meaning ‘to fumigate’. The name as well relates to spirit, strength and courage. 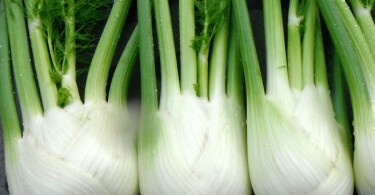 It grows wild in the South and East Europe, the Mediterranean and in North America. There are a few type of thyme herb like the orange and lemon thyme. The mint family is where thyme herb belongs to and it is part of the perennial evergreen shrub. The aroma the herb plant exudes mostly comes from the small, grayish to greenish leaves that coat the herb’s tiny wooden stems. The aroma that gathers around the garden as people pass by best explains the reason why the herb is a favorite among decorative items. Quadruplet nutlet fruits grow through the herb’s flowers which are small in size. It contains two-lipped flowers whose colors vary from pink to purple. 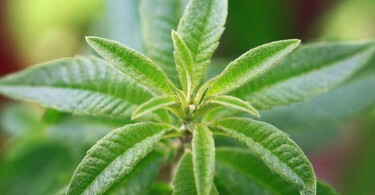 Numerous gardeners plant this herb because of its aromatic features. 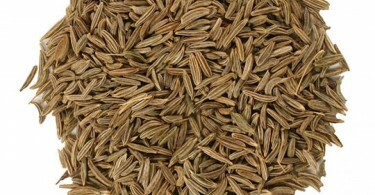 If an individual happens to pass by the garden this herb is set in, they will certainly notice its fragrance in the air. Thyme herb can also keep food fresh from microbial activities. Use it to decontaminate and slow down the proliferation of bacteria in raw foods and sprinkle it generously to raw dishes. 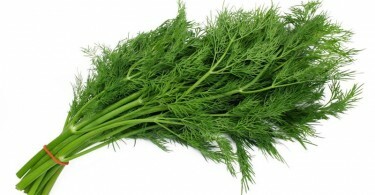 Research showed that it is an herbs loaded with iron and manganese and moreover calcium. Along with cinnamon it is one of the most potent oil to prevent infection. It might come in handy for people who are claustrophobic. Respiratory health is important, particularly for those with compromised immune systems. Thyme supports normal respiratory health in every season. Blood pressure and cholesterol both play a important role in heart health. Thyme herb contains nutrients that support normal blood pressure and cholesterol levels. 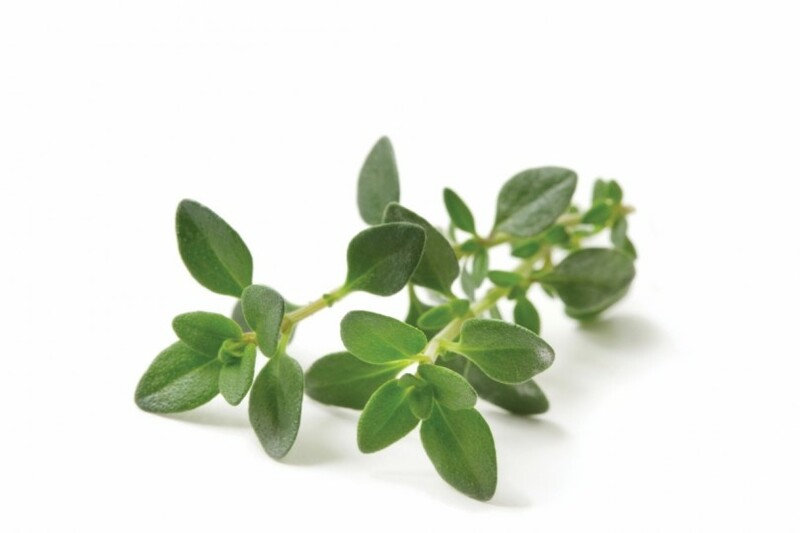 Thyme possesses wonderful anti-bacterial properties. 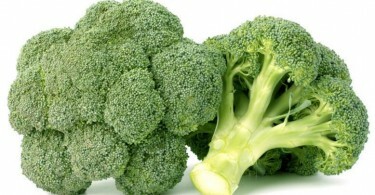 It is useful in fighting the bacteria that causes skin acne. Thyme herb is commonly included as an ingredient in acne creams and face washes. The antifungal properties of thyme herb make it helpful for the Treatment of Athlete’s Foot. Thyme tea is known to promote good digestion, and decrease gas and bloating. 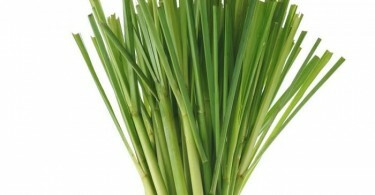 This Healing Herb contains volatile oils which can cure intestinal cramping. Thyme, along with other herbs, can support good Oral Health. Thyme Essential oils can protect against harmful organisms that target the mouth, and help stop Bad Breath. Thyme herb is full with antioxidants which keep your body healthy by preventing infections and ailments. Being a strong antioxidant, thyme helps defend these fats from damage caused by free radicals. Thyme is considered a great energy tonic to promote a person’s longevity. 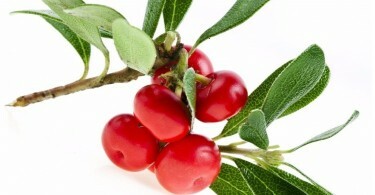 Studies have shown that the constituents found in the extract of Mastic thyme may protect from Colon Cancer. Consumption of thyme herb has been found to induce cell death in the Breast Cancer cells. Thyme is an outstanding source of Vitamin K and a big source of iron, calcium and manganese. Thyme helps in sustaining potent, healthy bones and preventing bone diseases. Thyme essential oil is commonly used for aromatic and therapeutic purposes because of its active substance carvacrol. So if you use thyme herb or thyme oil regularly, it might have a positive effect on your feelings and mood. Thyme is rich in vitamin A, one nutrient frequently useful for vision health. Thyme might also help prevent more issues related to vision – including macular degeneration. Thyme herb has antibacterial properties and can act against some types of bacteria; it can help relieve the serious effects of Food Poisoning. Thyme, when combined with other Herbs Plants, can cure hair loss. Thyme tea can also be used as a hair rinse as a cure for dandruff. This natural herb contains an aqueous extract that can lessen blood pressure in hypertensive situations. Experts frequently recommend thyme tea to those Suffering from Indigestion and bloating. The volatile oils in thyme can provide relief from intestinal cramping. Thyme has been known for its hair benefits because centuries. Thyme herb Essential oil encourages hair growth as well as combats various hair problems. Thyme tea combined with honey is regularly given to children to induce sound sleep and keep bad dreams at bay. Thyme oil has outstanding calming effects. It can relieve your mood and lessen tiredness. Thyme herb oil is also said to reduce migraines – though there is no concrete research. 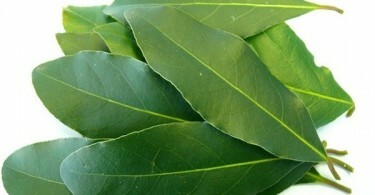 The natural oil can relieve stress – the antioxidants in it protect your cells from stress and toxins.